Is the first thing that comes to your mind... "We can't afford it?" Forget all of your perceptions and assumptions on swimming pool management. The model of swimming pool management is an expense laden model with diminishing quality controls from inexperienced vendors. This model is broken!!! Begin your extreme transformation by recognizing that your neighborhood and HOA’s reputation begins with your amenity package and swimming pool offerings by pool management group. Your home value depends on your communities reputation. Why trust this important amenity to an inexperienced pool management company? For years volunteers have dedicated their time and worked very hard to accomplish a positive community experience at the neighborhood swimming pool on a dwindling budget. Community facilities have deteriorated over the years due to lack of care and time. Volunteers have been focus on “surviving the job” on a committee or on an advisory board to attempt to improve facilities without enough funding to thrust their swimming pool beyond the plateau and into the 21st century. When partnered with a professional swimming pool management company that genuinely cares about how a community spends their time and money, you will save yourself a lot of stress and headache. Our team of Safety professionals will provide an environment of safety, pool management services and hospitality that you expect from a world-class firm. The below lifeguards are being trained by one of the area swimming pool management companies. CONNECT WITH THE PIONEER POOL MANAGEMENT COMPANY OF THE INDUSTRY. Through sponsorship, advertising, programming and revenue generation mandates, we will transform your budgets, your physical swimming pool, and your expectations as we expand your vision of what your community should be, can be and must be to maximize your enjoyment of your family and security of your future. That is what pool management is truly about. 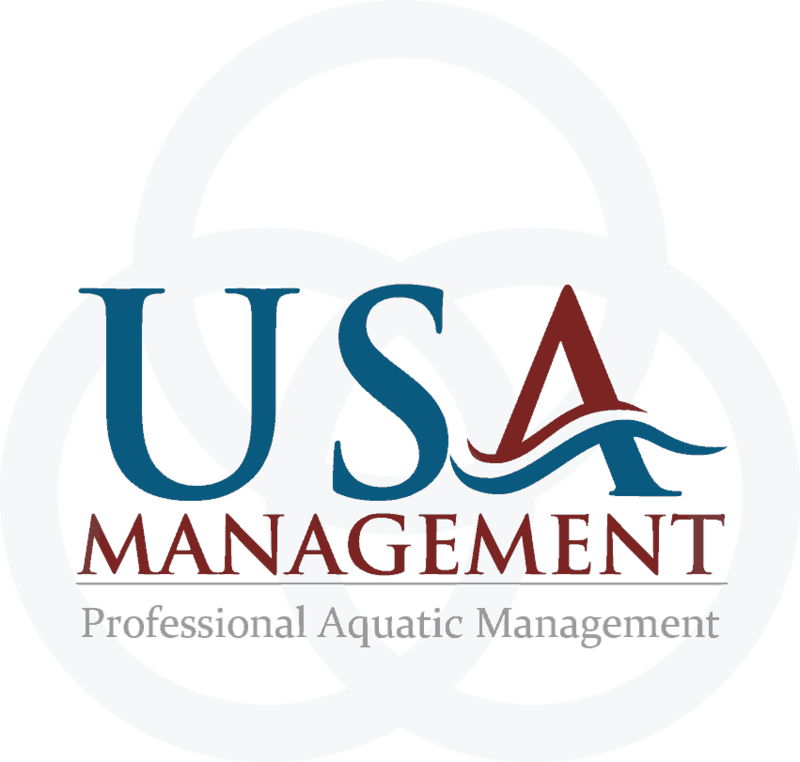 Join the USA Management experience and learn what pool management is designed to be! Invest with our team to implement a new operating system that will set the bar higher as we recreate, redefine and rebuild your operation. 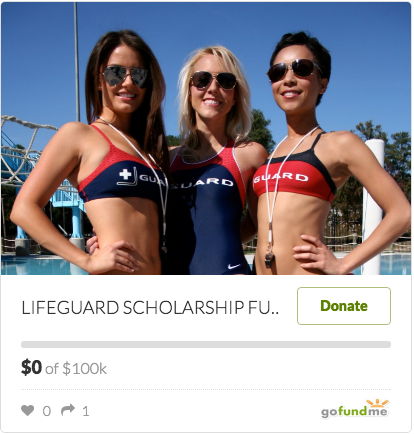 TOGETHER WE CAN FUND EVERY IMPROVEMENT AND YOUR SWIMMING POOL OPERATION.